It’s a moment we’ve all experienced. You wake up and get ready for the day, go to work, and everything seems to be normal. Then the moment happens. A co-worker asks what you’re doing for Valentine’s Day? That’s when it hits you. Valentine’s Day is this week, and you’ve completely forgotten about it. There’s no need to panic though and get yourself in a Valentine’s tizzy. 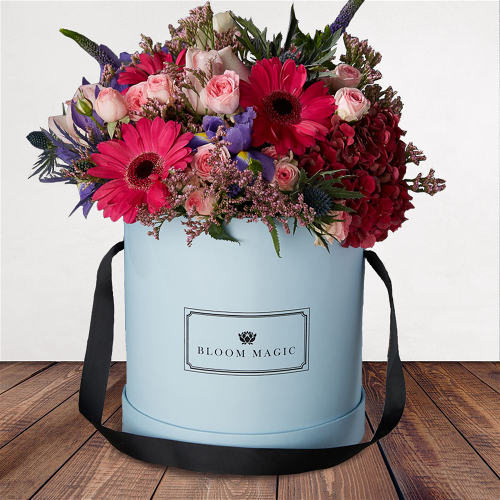 At Bloom Magic, we’re in full Valentine’s mode and are helping last minute valentines from Brighton to Bournemouth (and everywhere in between) get their gifts sorted this week, so there isn’t anything to worry about. 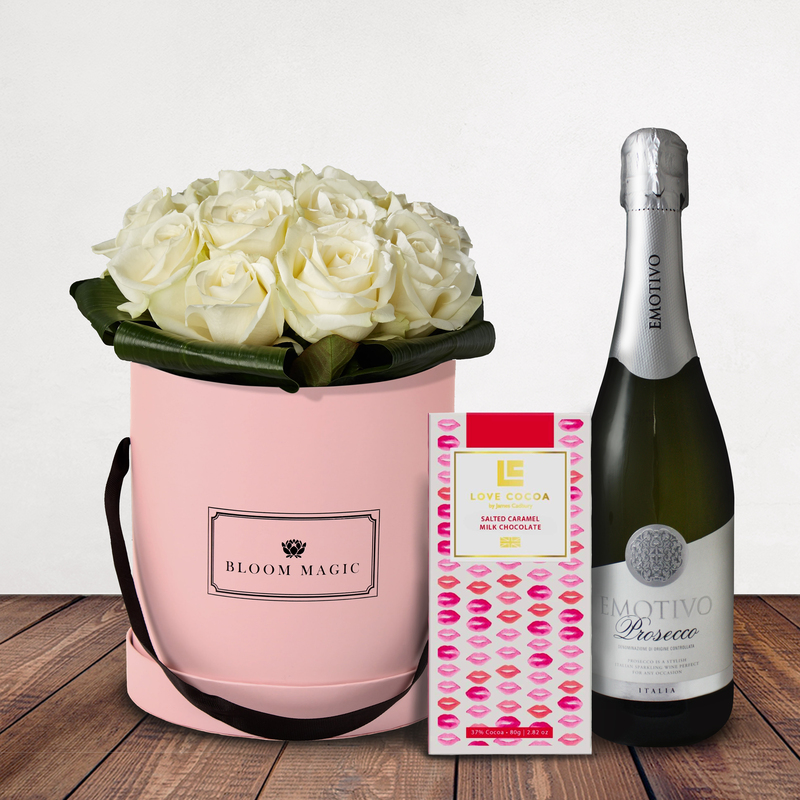 So what can you lavish your someone special with this year? 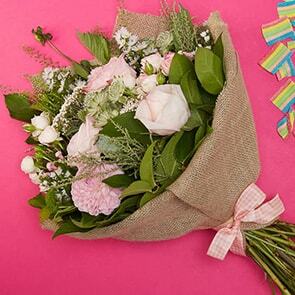 Here’s what flowers you should be buying for Valentine’s Day and why you need them. 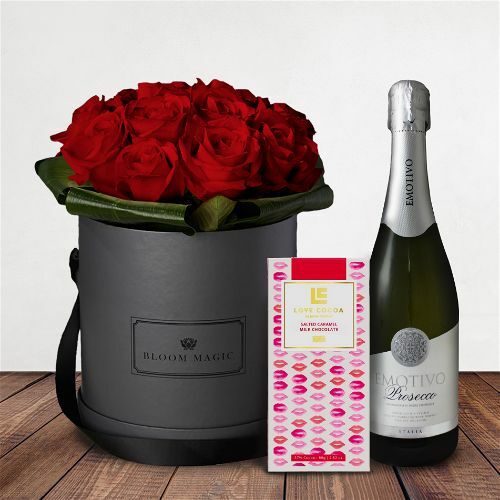 Our Fiery Passion Gift Set is extremely popular this year. 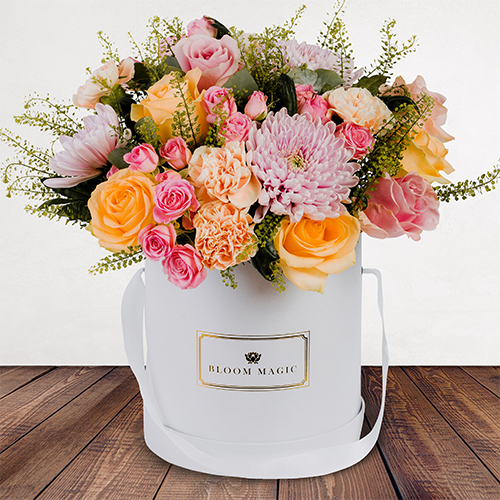 The handmade arrangement is a mixture of lively pink and yellow hued roses; a different look for this year thanks to these pastel blooms. 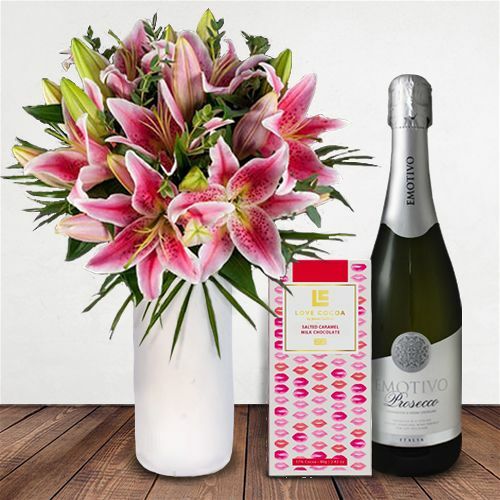 The set also covers all bases by coming with a bottle of Prosecco and some delectable chocolates too, so you needn’t worry about a mad dash around town. The set starts at £69, and you order it here. 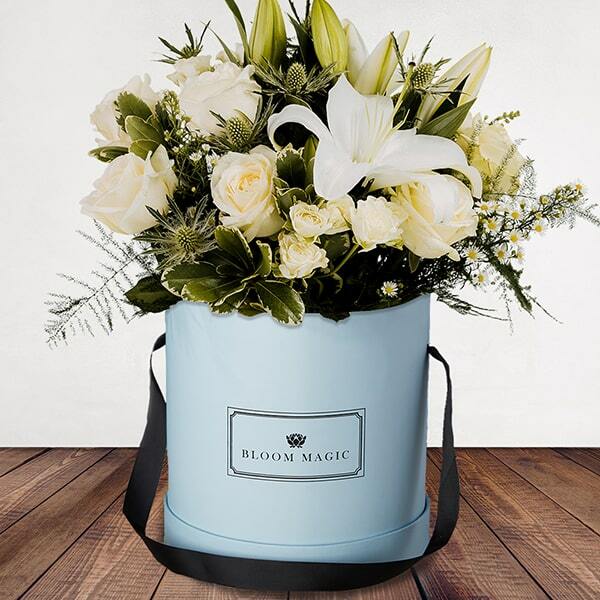 Now we know not everyone is a fan of roses, so if you need a different style of bouquet, we have you covered. Our Heart Stopper is the type of arrangement we love to make. It’s bright, bold, natural and sparks personality. 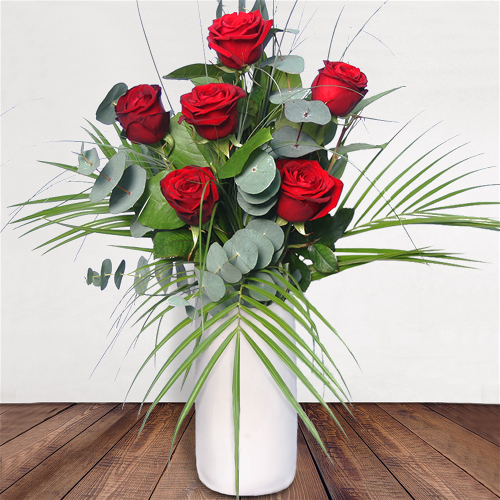 There are some deeper tones roses nestled in there ever so subtlety (it is Valentine’s after all) but this a bouquet you could give to anyone who will usually say never to spoil them on the big day but you know deserves the best. The set starts at £49, and you can order it here. 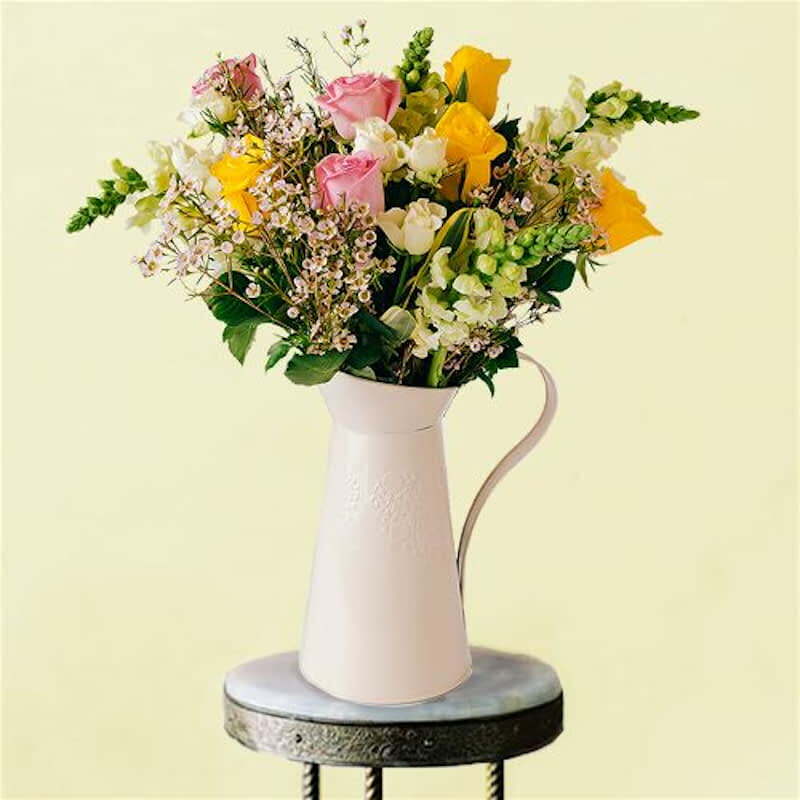 Get some flowers that say “oo-la-la” with the Le Printemps bouquet. 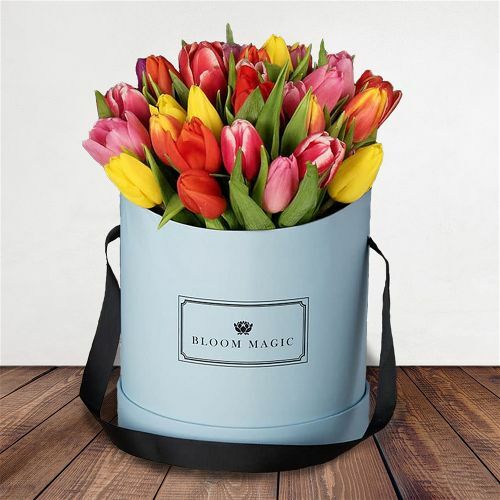 Inspired by the boutique style of Parisian arrangements, this set of fragrant tulips comes in a cute powder blue hatbox that looks a million times better than the usual plastic wrap you get buying flowers from a shop. 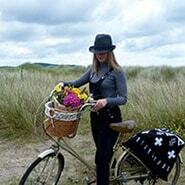 The tulips are perfect for placing in big windows this time of year and should last a good week or more if taken care of. The set starts at £44, and you can order it here. 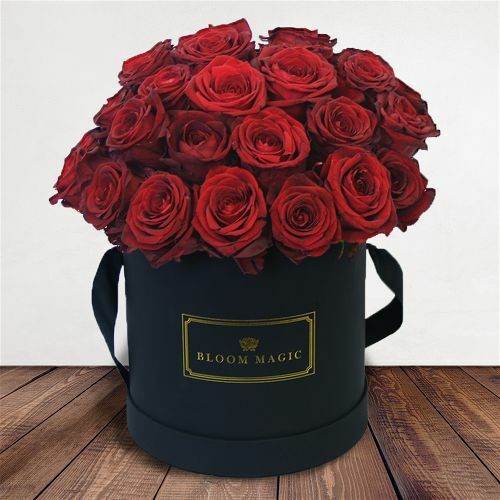 It is Valentine’s after all, so why wouldn’t you go all out and impress with luscious red roses. 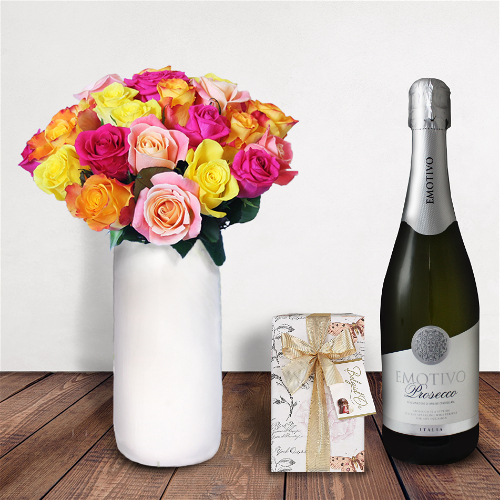 We have a good selection on our dedicate Valentine’s Day page, but if you want to spoil your partner and go all out, you need to take a look at the Romance Sur La Seine bouquet. Featuring not one but two dozen Grade A Red Roses, this is the kind of bouquet that makes all the other flowers jealous. 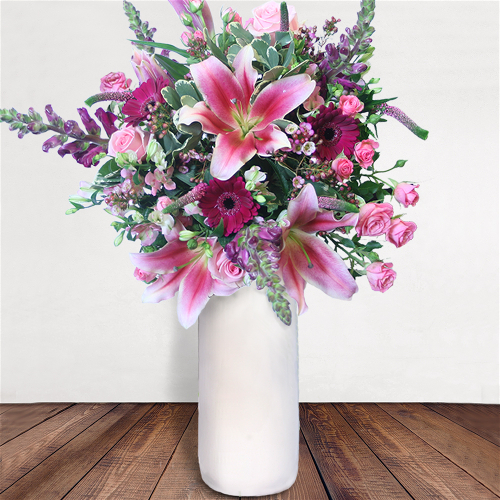 We hand-arrange in such a way that every flower stands out from all angles. 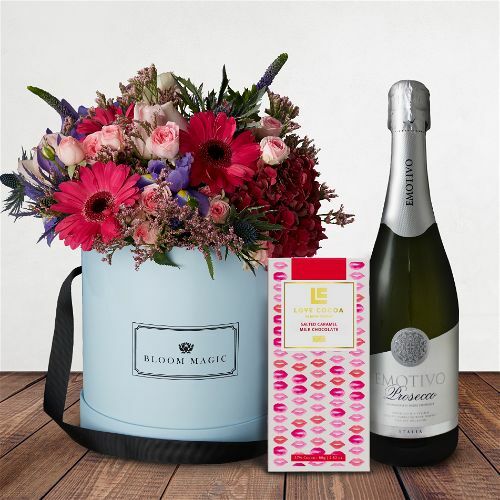 The vibrant red lends itself well to being placed in a black hatbox, and don’t forget you still add on chocolates and bottle of bubbly too. 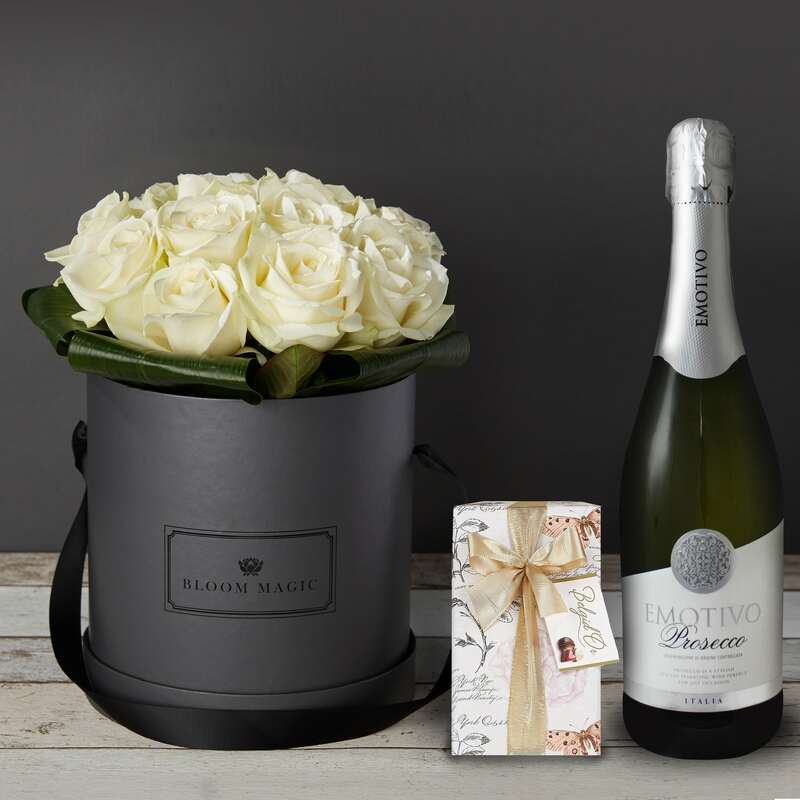 The set starts at £99, and you can order it here. 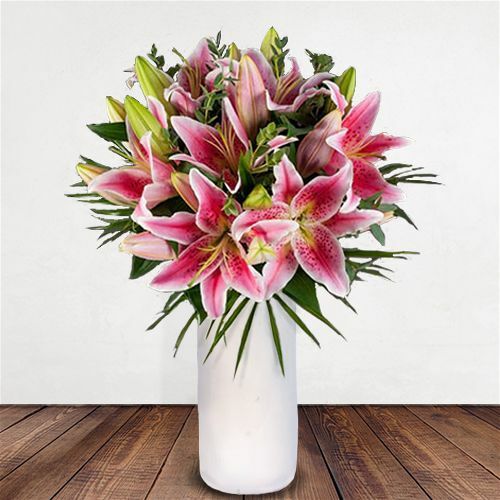 All the arrangements are made to order, and we do next-day delivery on all flowers, so please make sure to order by February 13th at the latest. 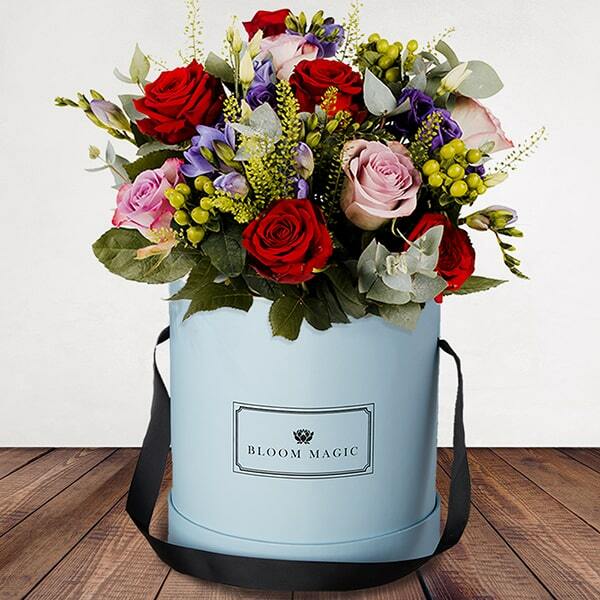 Don’t forget that if you live in London and have left things to last minute, you can avail of Valentine’s miracle that is same-day delivery. 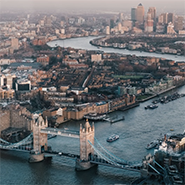 Visit our Same Day London page to check the times you need to order by for each delivery window throughout the day and which postcodes we deliver to.